Exploring peace, love and understanding through radio. 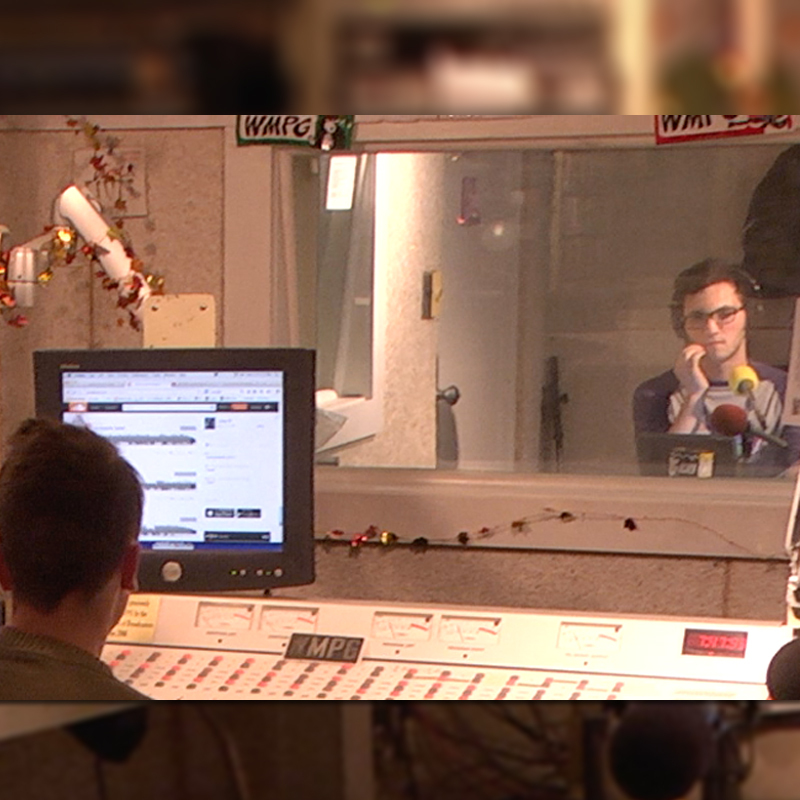 This website is about Blunt: Youth Radio - a weekly radio call-in show produced by high school students in Portland, Maine at WMPG: Community Radio from the University of Southern Maine. This site chronicles the history and experiences of Blunt members past and present. To learn about the latest programming, please visit the show's website. The multimedia content on this site and the site design was produced by Blunt alumnus Colin Kelley with support from the Fetzer Institute. With support from the Fetzer Institute, the University of Southern Maine and WMPG.